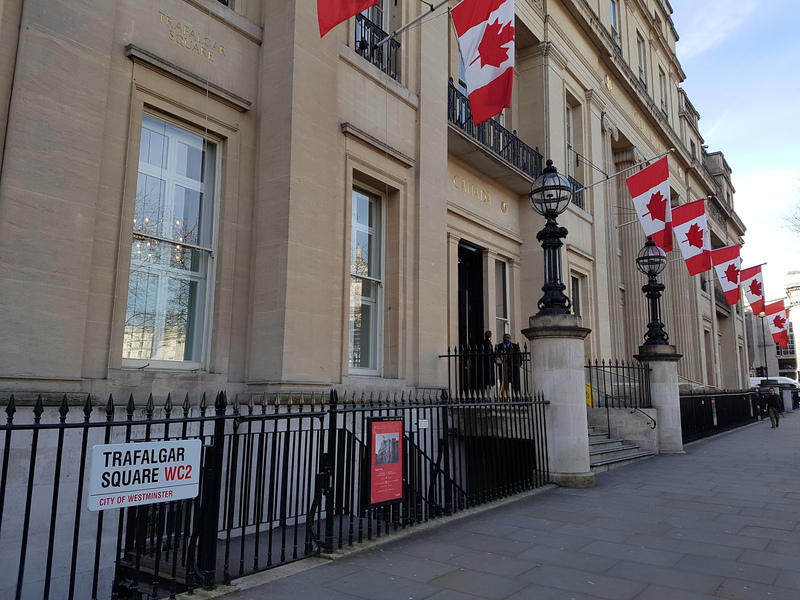 For a week at the end of February, I was on a trip to London (England, not Ontario) with the British High Commission to meet with British government officials, British business associations and business owners, as well as British Members of Parliament to discuss how we might be able to increase Canada-UK trade. John Hopkins from the Regina Chamber was also along on the trip, so our focus was obviously on increasing Saskatchewan-UK trade…sorry Quebec. In recent years, boosting trade between our province and the United Kingdom has not been a high priority, which is understandable. The vast majority of Saskatchewan’s imports and exports are with the United States and Asia, so our focus has been elsewhere. With the NAFTA renegotiation in trouble however, and the UK dealing with increasing uncertainly around Brexit, our province should perhaps take another look at deepening the trading and investment relationships with our friends across the Atlantic. 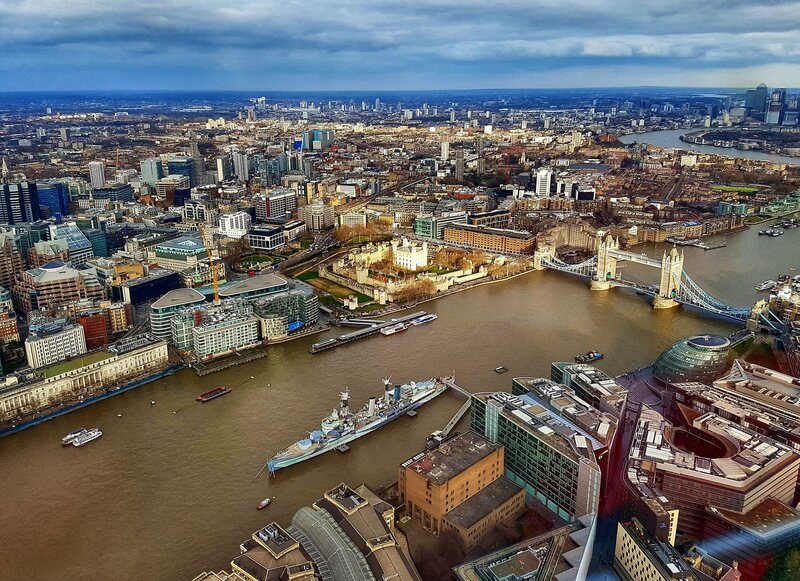 While we had a solid week of meetings with a wide variety of people in London, here are some of the most promising opportunities that I noticed. 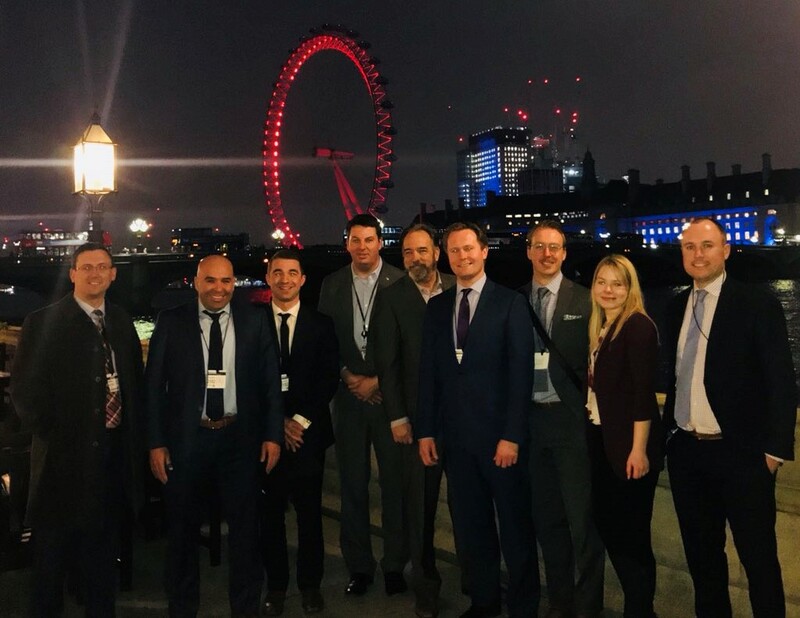 First, we had a great meeting with the British Prime Minister’s Trade Envoy to Canada, MP Andrew Percy, and spoke with him about a wide variety of trade-related topics. John and I both suggested to Andrew that he should speak at the Canadian Chamber’s AGM in Thunder Bay this September, since it would be a great opportunity for him to deliver a message to the 300+ Chamber executives about the importance of growing Canada-UK trade, plus many of the large Canadian corporations that sit on the CCC’s Board will be there as well. We also asked him about coming to Saskatchewan later this year to share the same pro-trade message, which he was very keen to do, since he has numerous friends in Saskatchewan. Since Andrew is currently the PM’s Trade Envoy to Canada, plus he clearly likes Canada a lot, we should try to get him to Saskatchewan while he’s in that role. Second, the Department of Environment, Food, and Rural Affairs (DEFRA) within the British government brought in the full management team for our meeting with them, which was good (at least for John and I), since Saskatchewan has plenty of expertise/products/services relating to agriculture that we can share with them, as well as potentially buy from the UK. It doesn’t hurt that the UK is having to completely redevelop its domestic agriculture policy for the first time in 40 years because it has been dictated by the European Union since the UK joined, so Saskatchewan seems to be a natural place for them to learn from, especially on agriculture-related issues. Our meeting with the Confederation of British Industry (CBI) went great and we had a lot to speak with them about, since CBI is basically a huge super-Chamber in the UK. Since CBI has eight regional offices throughout the UK, we spoke about possibly bringing a delegation of Canadian (or maybe just Saskatchewan) investors and business people to do a roadshow around to CBI’s regional offices to talk about business opportunities buying/selling/ investing between Canada/Saskatchewan and the UK. A meeting with the Canada-UK Chamber of Commerce was also excellent and they brought in about 25 British business owners for that, so it was nice to have a wide variety of businesses involved in the conversation. A great idea from that meeting was the suggestion that Canada should more stridently market itself as a destination for foreign investment that will deliver “3 trade deals for the price of 1 investment in Canada.” Since Canada has access to the US through NAFTA (at least for now), Europe (CETA), and Asia (CPTPP), we should be encouraging British (and other) companies to invest in Canada because they’ll get access to all of these other markets through Canada. There would still be country-of-origin rules and other issues to deal with, so it’s not quite that simple, but the overall idea is solid from a marketing perspective. We’ve already spoken with a variety of people at Global Affairs Canada, Saskatchewan Trade and Export Partnership, the Government of Saskatchewan, and the Government of Canada about these opportunities, so hopefully we’ll see some exciting new developments in the coming weeks and months. In the meantime, if you have any success stories about your own company doing business in the UK, please send them to me at chemming@saskchamber.com. Also, if you think Saskatchewan should be putting more focus on developing business and investment relationships with the UK, send me a note on that as well. It’s always useful to have some firsthand success stories and opportunities to point at when we’re suggesting courses of action to politicians and their officials.